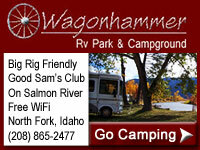 Welcome to Lemhi Lumber, your independent lumber store for all your hardware and building materials serving Salmon Idaho and all of Lemhi County. 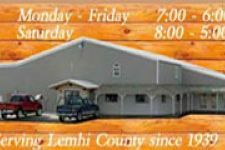 Whether you are looking for lumber, roofing, concrete, siding, power tools, plumbing, electrical supplies or garden tools you can find it at Lemhi Lumber. 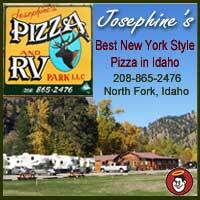 We appreciate your local business!